Introducing the most sophisticated twinkle string lights ever: SoftTwinkle. 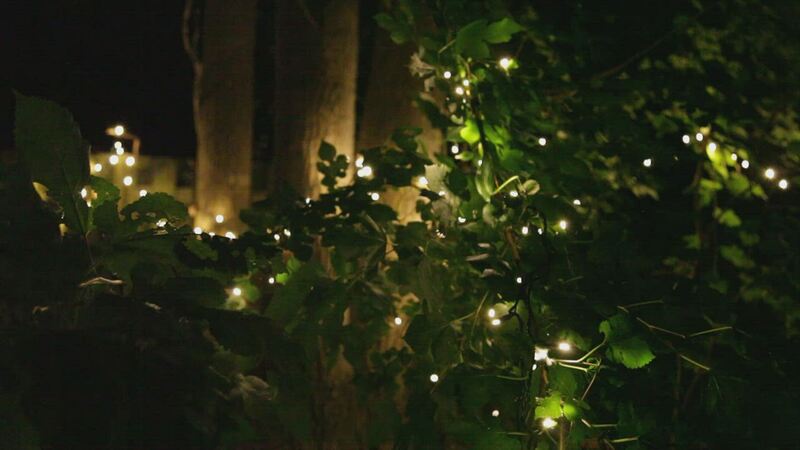 Unlike regular Christmas twinkling lights, SoftTwinkle lights pulse off and on slowly and gently, creating an elegant yet exciting display that looks amazing indoors or outdoors. Show your excitement for the holidays with cool white lights or combine them with red for a fun and festive candy cane look. Even add elegance to other celebrations and events such as the Fourth of July, weddings, and parties! These are the lights you want for wrapping indoor and outdoor trees, wreaths and garland. 50 Cool White SoftTwinkle 5mm LED lights spaced 4" apart on green wire, 17.0' total length. Love these lights! Better than what I expected!